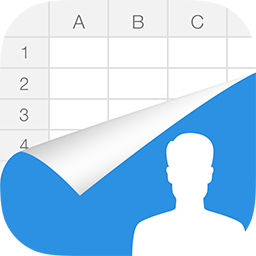 You can use the spreadsheet to keep all your contacts in one place. It’s the best way to transfer contacts to and from your smartphone. Send personalized message to your customers. Create a schedule to send messages automatically at a specific time. Keep all your team’s contact information in one place and reach all team members at once. All team members can get the contacts across all the devices they use. Best way to transfer contacts to and from your phone. Update, modify and maintain your contacts easily and conveniently on your computer using Excel, OpenOffice or any other Excel-compatible application. Best bulk SMS marketing tool. 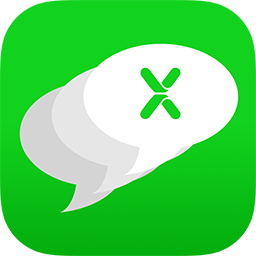 If you are looking for an app to mass sms a long list of customized recipients, search no more as this app is for you. Works like a charm! It's so easy to edit those lists in excel and really helps productivity. Saved a tone of time using this. 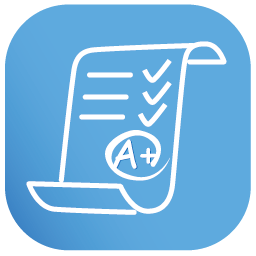 Create, publish, share your exams easily! 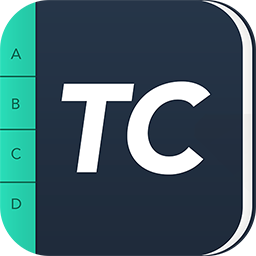 MTestM is an exam creator application that allows you to create, publish and share exams. Creating an exam has never been easier. you can add different types of questions on an Excel spreadsheet. TeamContacts offers pretty good functionality to keep all your team’s contact information in one place and reach all team members at once. All team members can get the contacts across all the devices they use. It's a piece of cake to keep your team up to date with the latest changes to the contacts. We’d love to hear from you. Please feel free to contact us if you have any suggestions, questions or feedbacks.